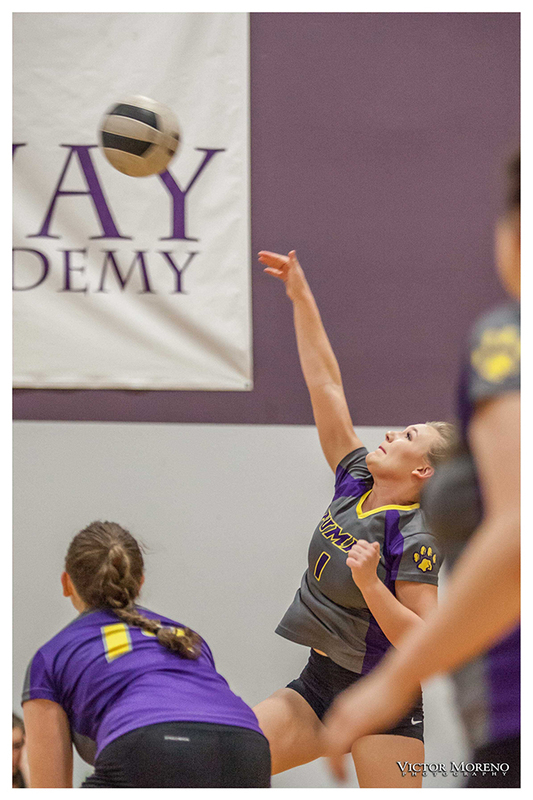 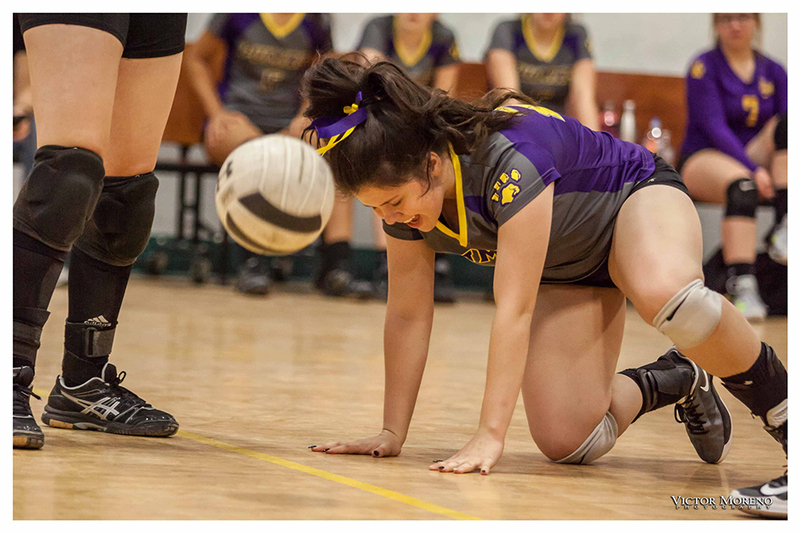 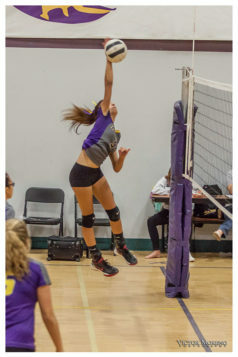 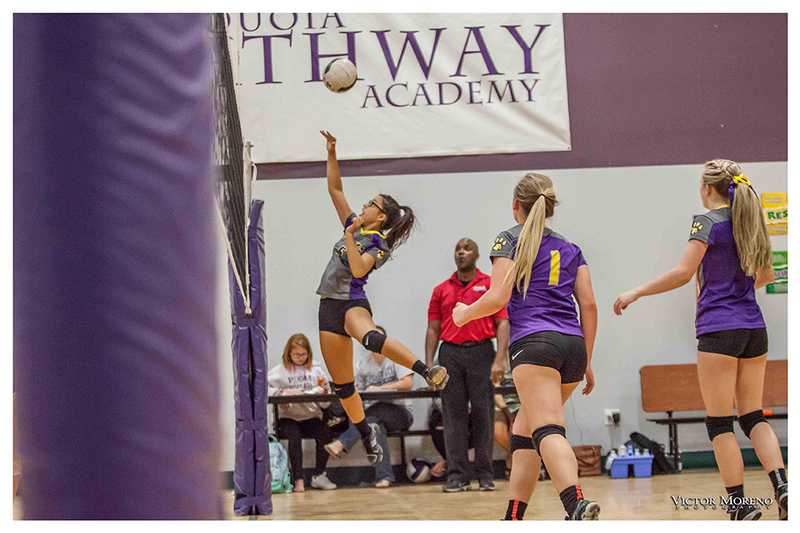 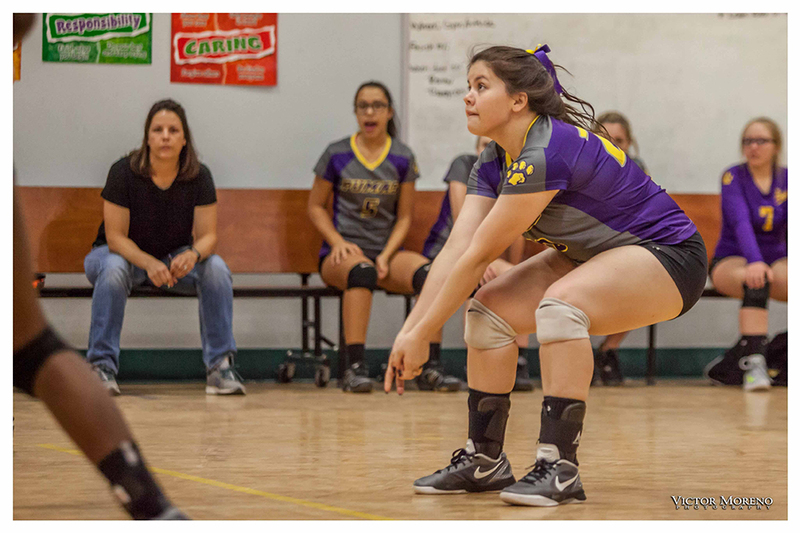 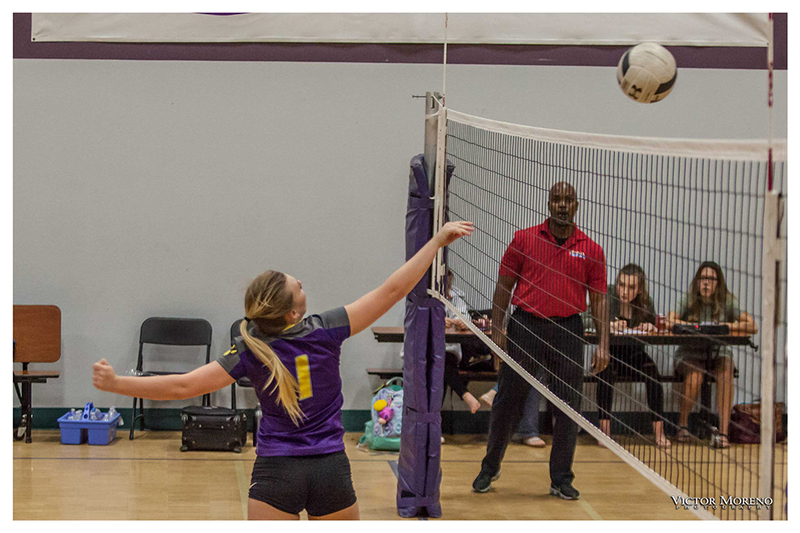 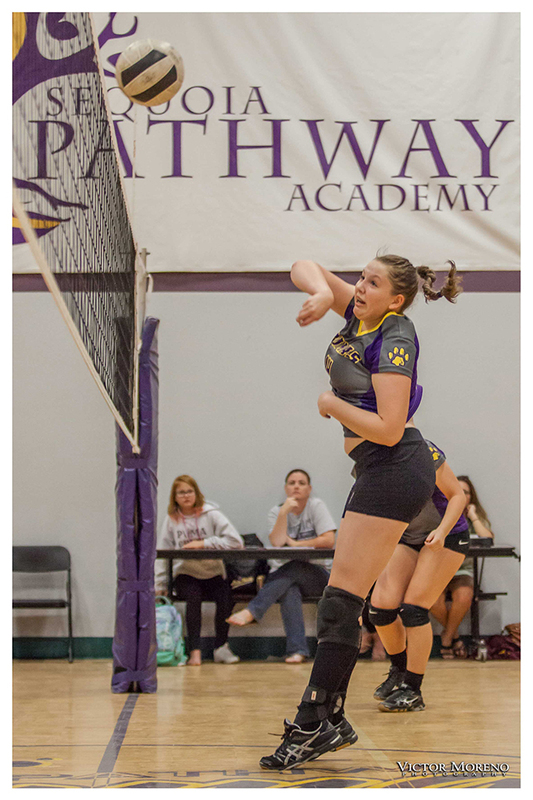 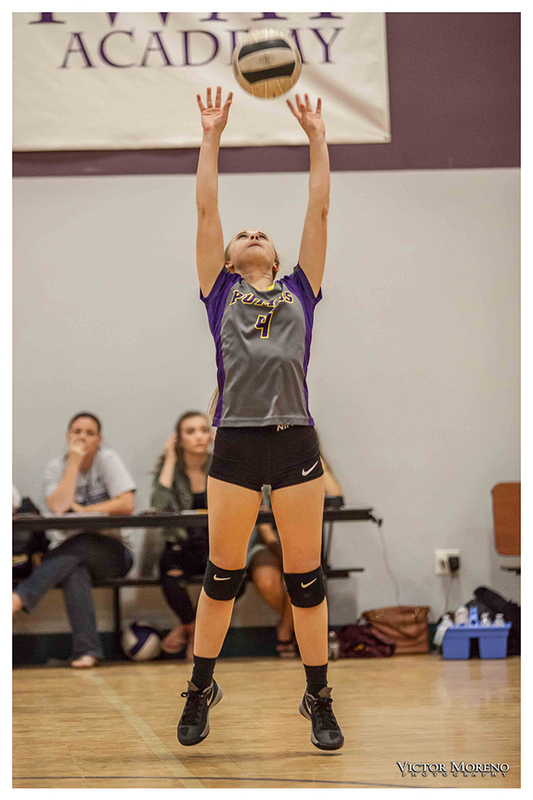 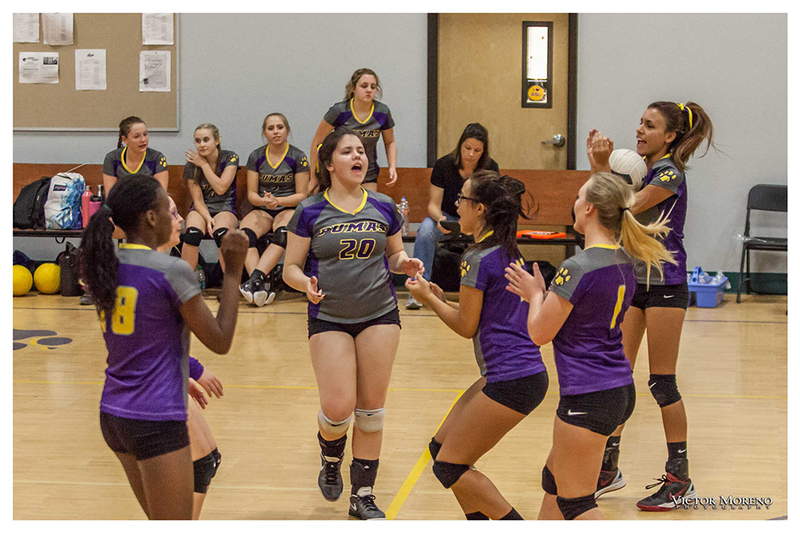 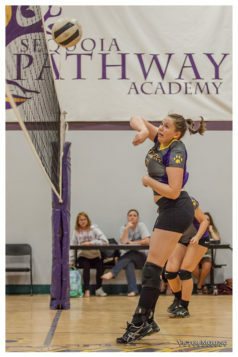 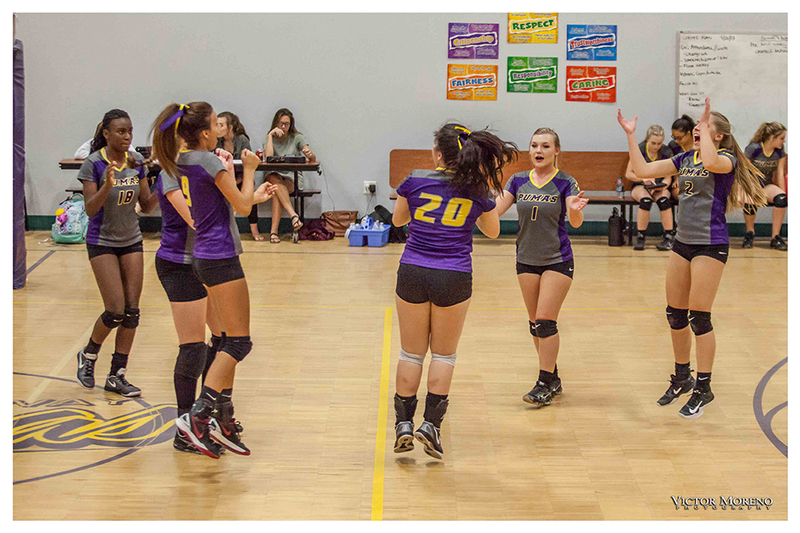 The Sequoia Pathway volleyball team defeated Summit in straight sets Tuesday, 25-20, 25-6, 25-11, to build its record to 8-2 overall. 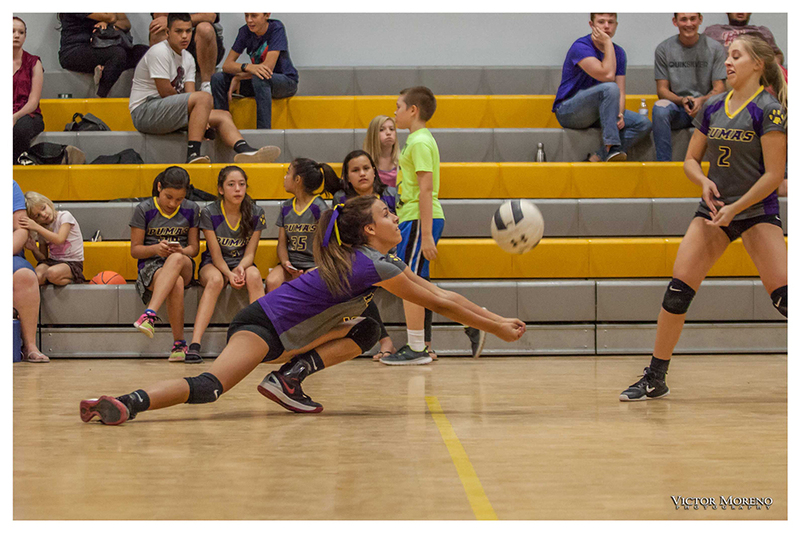 The Pumas share the Far South Conference in the Canyon Athletic Association with Mission Heights Prep and Imagine Prep Coolidge. 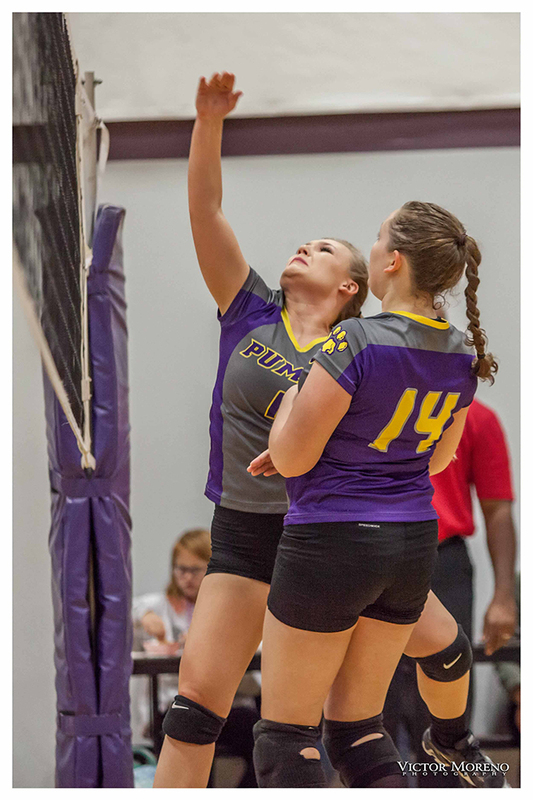 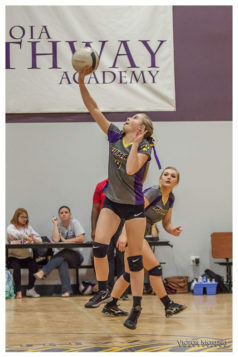 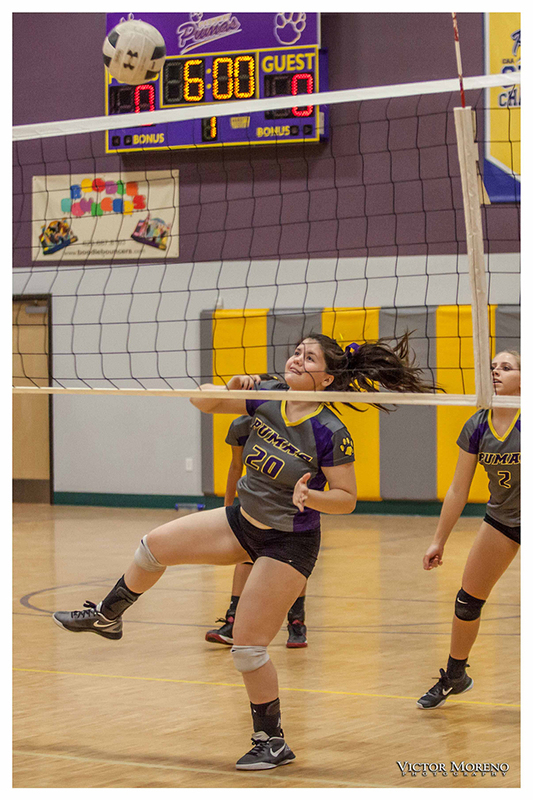 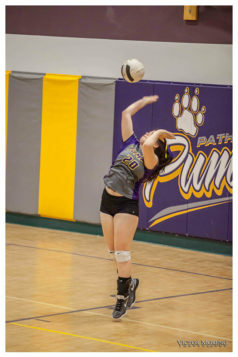 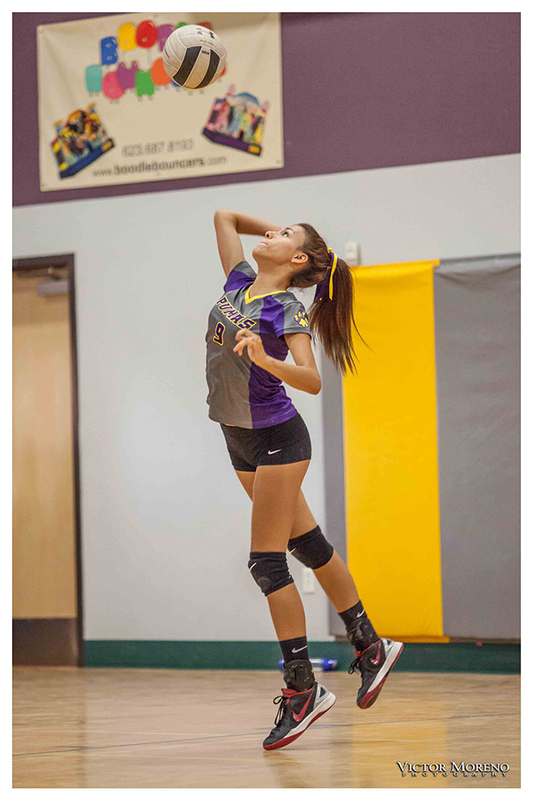 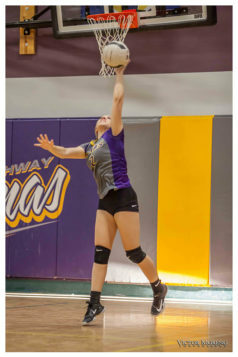 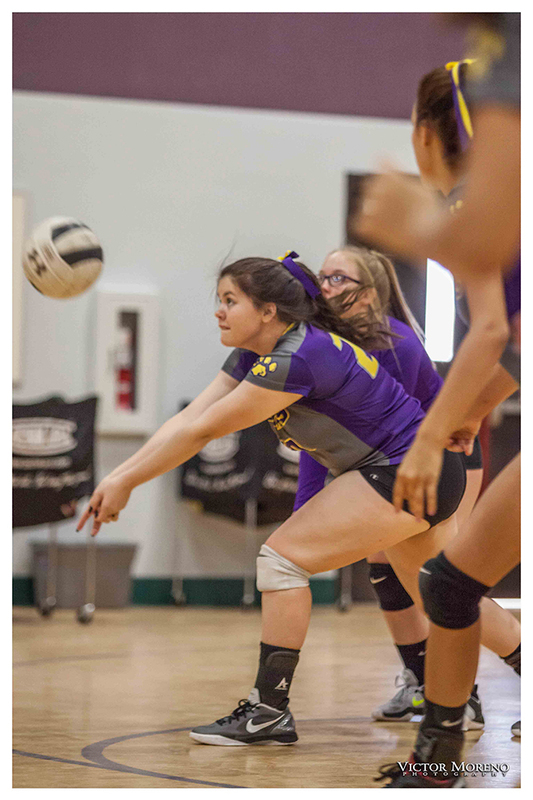 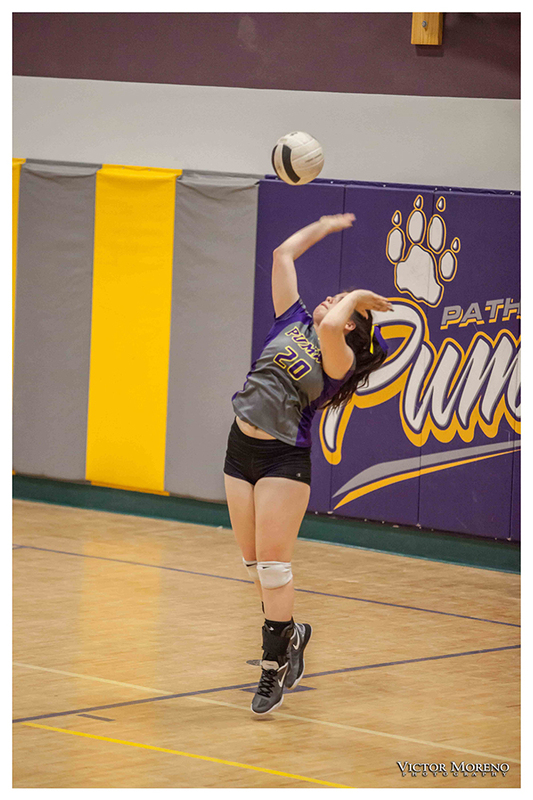 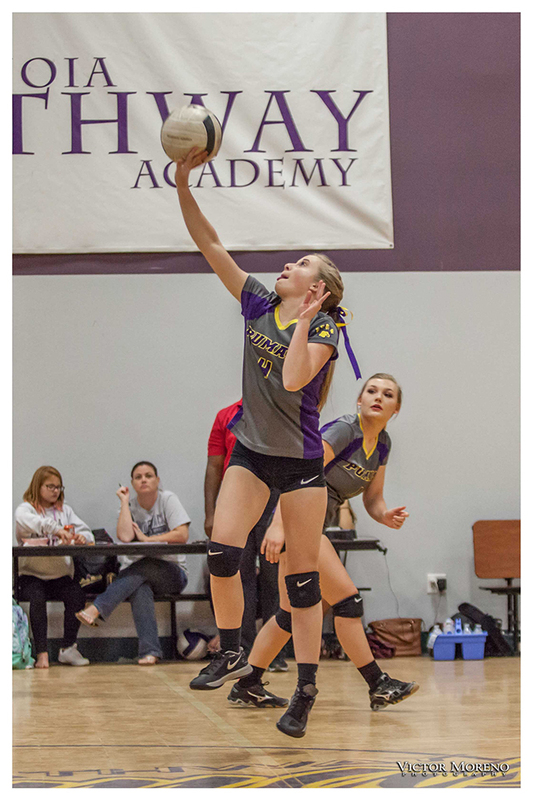 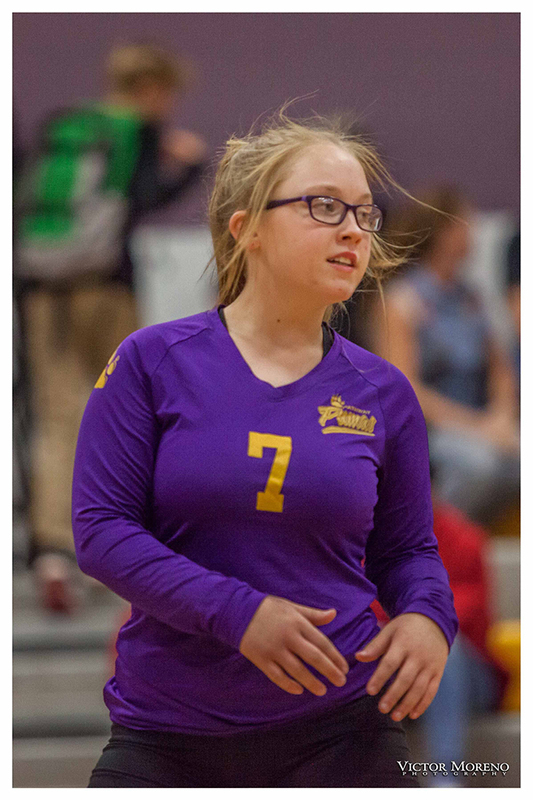 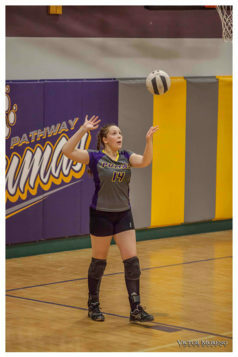 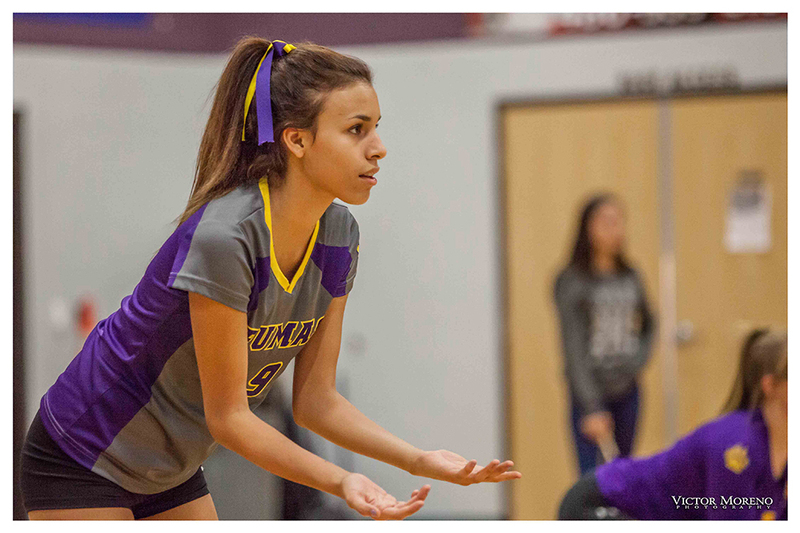 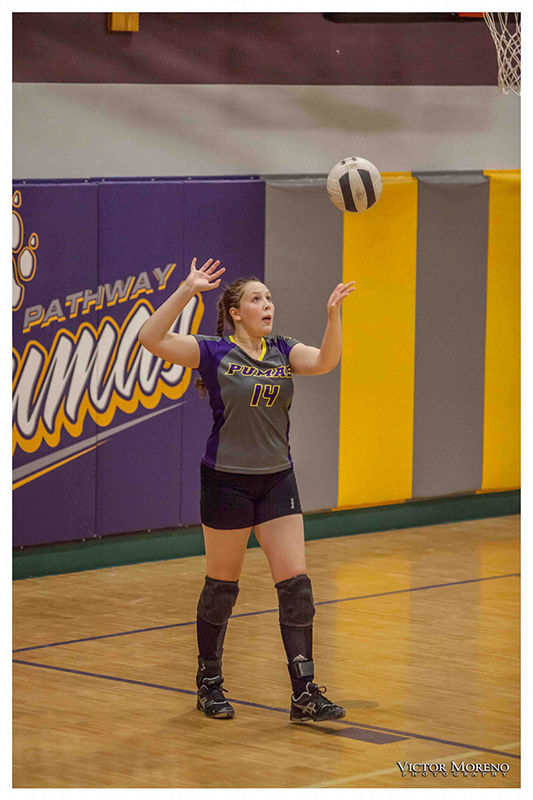 In Tuesday’s game, Lynniece Andrews had nine kills and 11 aces. Cyndee Byrd had five kills and 17 aces. Mickayla Gallon had five aces, and Lexi Trimmer had three blocks. 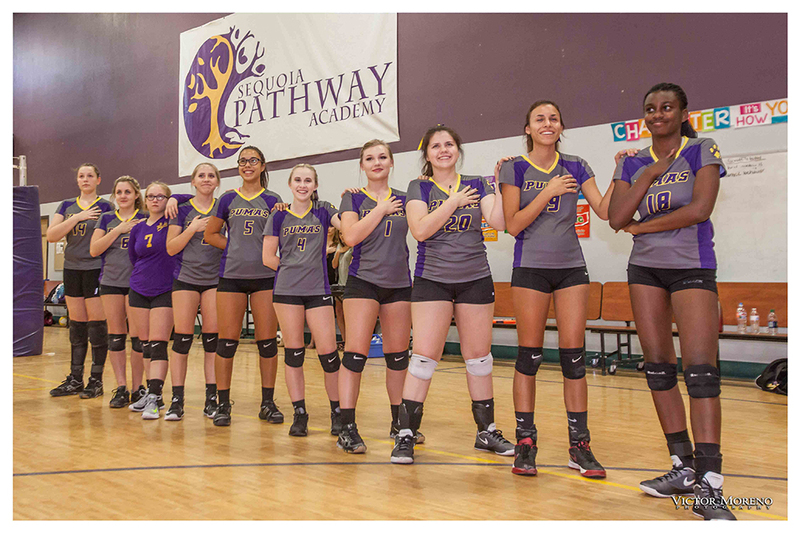 They next play at American Leadership Academy – Gilbert Friday at 3 p.m.